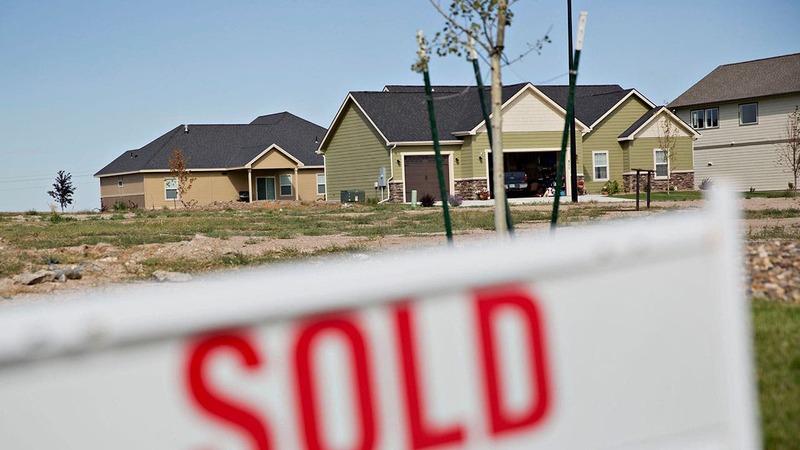 With rates so low, Americans are refinancing their home loans in droves. 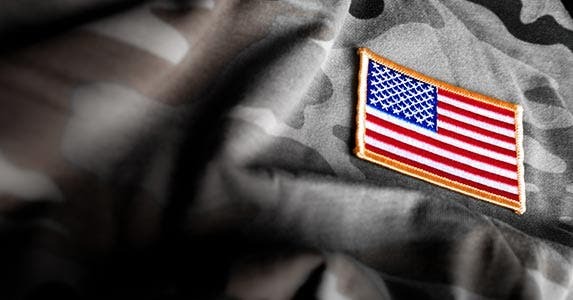 Veterans and military personnel have even better deals in store. 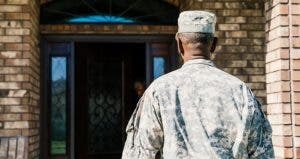 Since the Veterans Administration introduced its home-loan program toward the end of World War II, U.S. veterans have enjoyed a low-cost alternative to conventional mortgages. 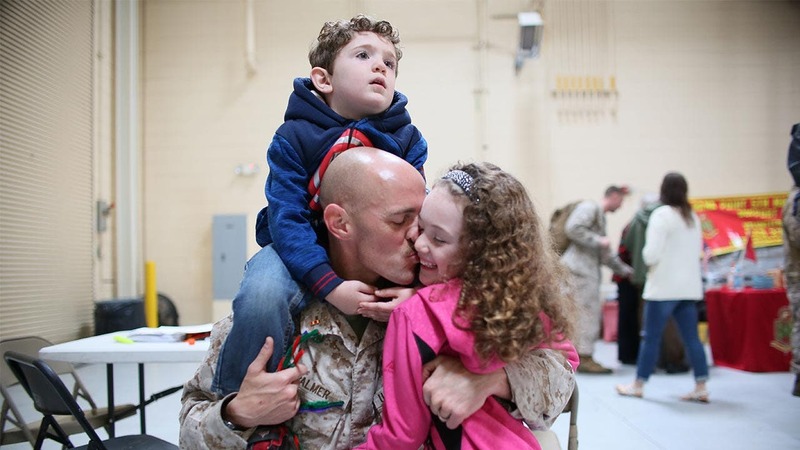 Refinancing a conventional bank loan with a VA loan can save veterans even more. The two main advantages of VA loans: The ability to refinance up to 100 percent of the home’s value, and no need to purchase mortgage insurance. But every case is different. 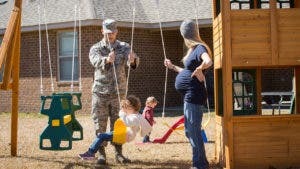 Experts suggest veterans take a good look at their own requirements and shop around among lenders before signing up for a new mortgage. “At the end of the day, the needs of that veteran should come first,” says Scott Robinson, a board member with the Veterans Association of Real Estate Professionals, or VAREP. Ready to refi your mortgage loan? Compare mortgage rates at Bankrate today! The VA offers two main refinancing products. The simplest is the interest rate reduction refinance loan, or IRRRL, also called a VA streamline refinance or a VA to VA loan. Borrow cash on their home equity. Refinance a non-VA loan to a VA loan. Doing the opposite — refinancing a VA home loan to a conventional mortgage — is rarely advantageous, says Geno Yoscovits, VA product manager at Quicken Loans headquarters in Detroit. 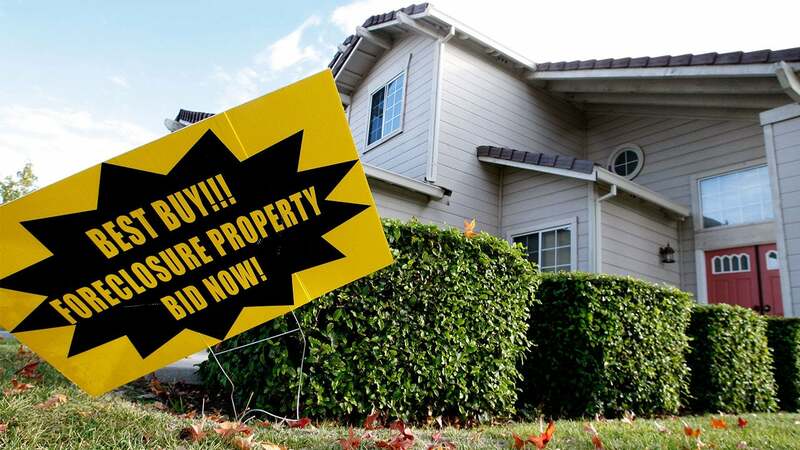 Let’s take a closer look at these two refinance opportunities. 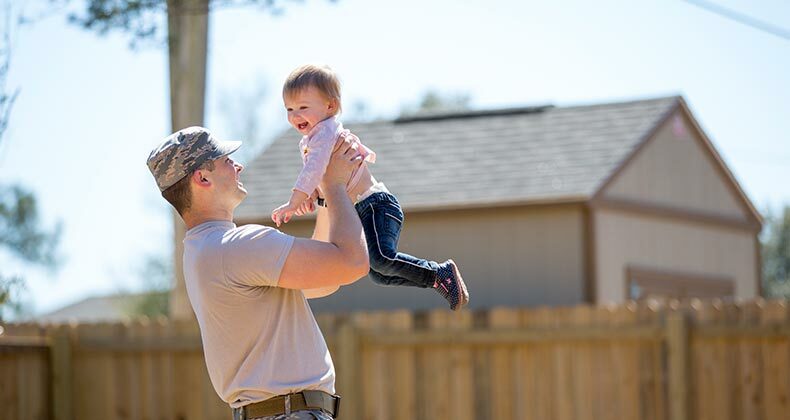 Veterans looking to borrow cash against the equity in their home — not possible with an IRRRL — can apply for a cash-out refinance loan. The funding fees for a VA cash-out refinance for regular military are 2.15 percent of the loan amount for first use and 3.3 percent for subsequent use. For reservists and National Guard, the fee is 2.4 percent for first use and 3.3 percent after that. If the only prior use was for a manufactured home loan, the higher fee does not apply. Reduced fees for this type of loan are available only if the original VA loan included a down payment of 5 percent or more. Looking to get cash out of your home? Consider refinancing and compare mortgage rates at Bankrate! A VA cash-out refinance loan can be a low-cost alternative to bank loans or credit cards. 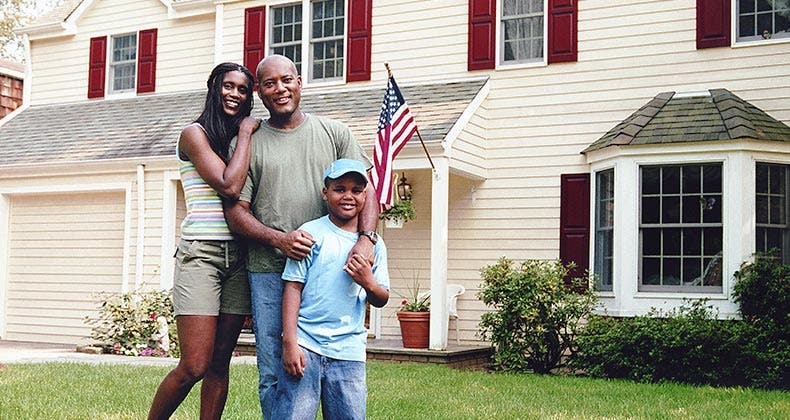 The Veterans Administration will guarantee loans up to 100 percent of the value of your home. Also, refinancing from a conventional mortgage often results in scoring a lower-interest rate loan. But doing a cash-out refi can land the borrower in financial trouble. 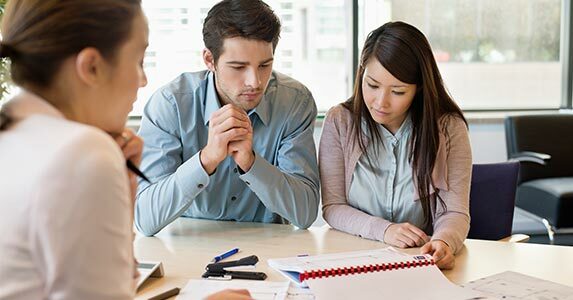 The interest rate reduction refinance loan, or IRRRL, can be used to refinance only a property for which someone already has a VA loan — either through a direct purchase or by assuming the loan. An applicant therefore generally won’t need a new certificate of eligibility to confirm they’re entitled to get it. This loan does have restrictions. If an applicant has a second mortgage, that lender must agree to subordinate the lien to the new VA loan, which then becomes the first mortgage. An IRRRL has no current occupancy requirement, but the borrower will need to certify that he or she previously lived in the home. 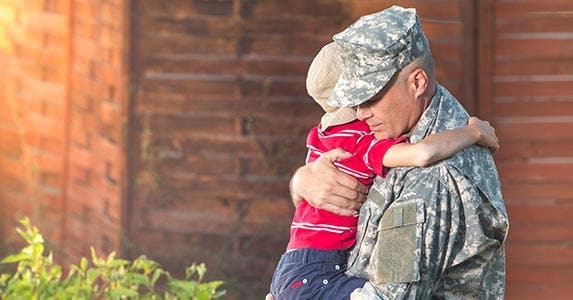 For veterans who don’t want a cash-out option and who meet the eligibility requirements, “the IRRRL is one of the easiest ways to refinance a VA loan, because it does not require a new home appraisal or certificate of eligibility, and it reduces the overall amount of required paperwork,” says Guina. An IRRRL can cover the outstanding balance on the original loan plus closing costs, says Guina. Up to two discount points are also allowable, he says, as are the costs of improvements made for energy efficiency. 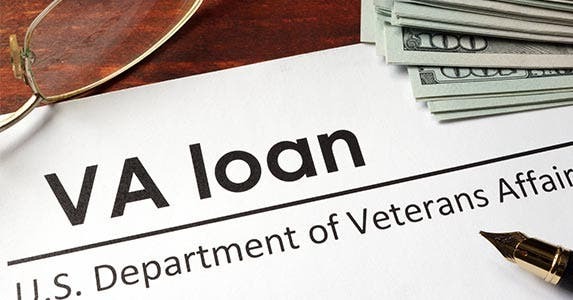 Any VA lender can process an IRRRL application, though none is required to do so. But comparison shopping is strongly advised, since terms will vary. Interested in refinancing your mortgage? 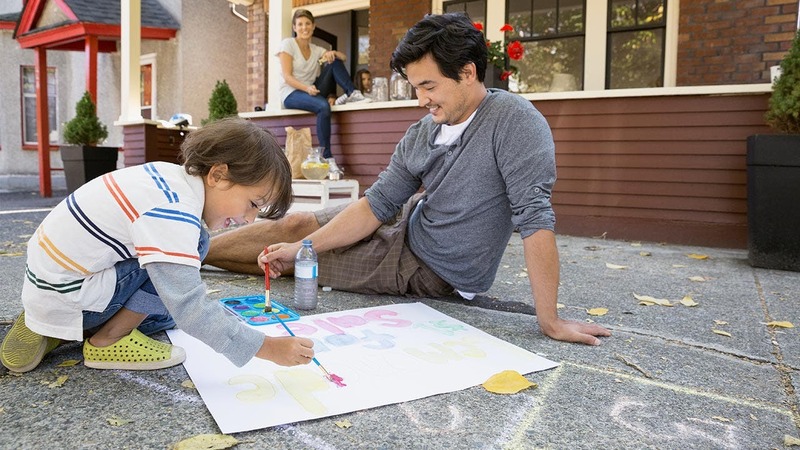 Check out mortgage rates at Bankrate! Much cheaper than a VA cash-out refinance loan, the funding fee for IRRRLs is equal to 0.5 percent of the loan amount. Though this is the only fee the VA requires, some lenders may try to impose additional fees. Borrowers can roll this fee into the loan, but if they do, Guina suggests first evaluating how it will affect the monthly payment. 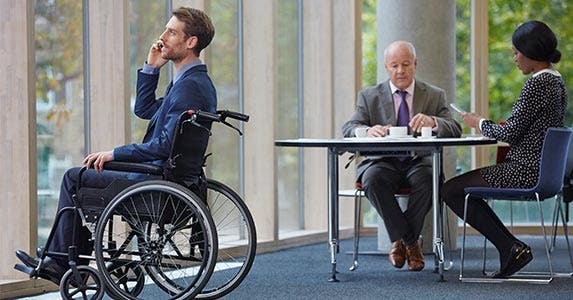 Veterans and members of the military on active duty who meet the requirements for VA compensation for a service-connected disability — even if they are not currently receiving that compensation — are exempted from paying a funding fee. So is the surviving spouse of someone who died during active duty or from a service-related disability, provided he or she has not remarried, though there are exceptions to this rule. The decision to refinance depends a lot on how much time someone has left on their original loan. Reducing the term of a loan from 30 years to 15 may lower the interest paid in the long run, but if the interest rate reduction is not 1 percent or more, the monthly payments could end up being a lot higher. VAREP’s Robinson doesn’t recommend an IRRRL if you have less than 15 years to pay off your mortgage. “That’s fiscal irresponsibility,” he says. Another consideration: How long do you plan to live in the house? 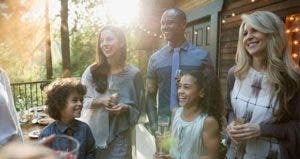 “If you know you will be moving within a few years, it may not make sense to refinance because you won’t have time to recoup any savings,” says Guina.